The year 2016 has been mixed bag for Seiuli Allan Alo Vaai. 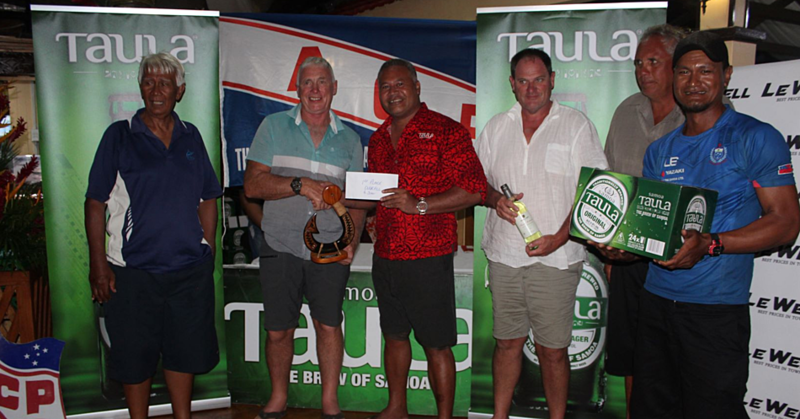 As the President of the Samoa Arts Council (S.A.C), it was one of the best years ever in terms of its work. The inaugural Samoa Fashion Week placed Samoan Arts and Fashion on the global map. It also became the launch-pad for upcoming designers, artists and gave birth to a new class of aspiring Samoan models. But the extreme highs came with some extreme lows for the lovable and hardworking Seiuli. None tougher than when he was diagnosed with stage 4 Metastasis Lung Cancer and Brain Cancer straight after the Fashion Week, and given only a few months to live. But know this. Seiuli is not your average person who would allow anything to stop him. 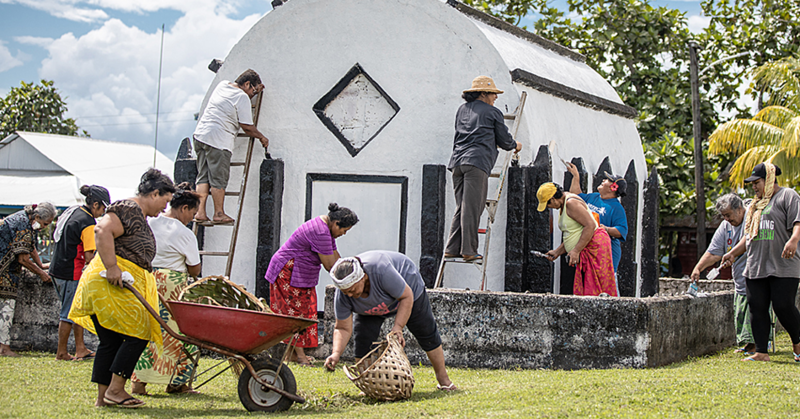 Despite the grim news, his dream to create a space to nurture, encourage and develop the talents of Pacific people of all ages was realised when he launched a project called Samoa Performing Arts and Creative Excellence (S.P.A.C.E). Everyone marveled at his courage. Prime Minister Tuilaepa Sa’ilele Malielegaoi praised Seiuli’s bravery. “Life is not about waiting for the storm to pass it is about learning to dance in the rain,” Tuilaepa said about Seiuli. “Seiuli’s S.P.A.C.E is a demonstration of the distinction between a leader and a follower. The Prime Minister’s praise is humbling for Seiuli. Even being told about being one of Samoa Observer’s Persons of 2016 was equally humbling. But where did it all start for Seiuli? Having been raised in the traditional dance styles of Samoa, Seiuli was inspired to further explore dancing as an art form, self-teaching in modern, contemporary, jazz, and funk styles with like-minded artists at the Madd Art Gallery based in Sāmoa. These explorations and the development of Allan’s skills as a dancer and choreographer inspired further challenges, leading him to start a Bachelor degree in Expressive Arts with the University of the South Pacific in 1998. While studying for his undergraduate degree Seiuli, with two others, founded the Oceania Dance Theatre. Since it’s founding, he has choreographed numerous pieces for the group which have been performed for audiences locally and abroad. He spent most of his young years in New Zealand and graduated with a Bachelor’s degree in the Expressive Arts and Literature as well as a Post Graduate Diploma in Dramatic Literature. He has directed and choreographed original Pacific productions that took him to the western continents such as China, South Africa, Singapore, Japan and to the eastern continents to places such as Cuba, South America, central Americas and around the Pacific region. He continues his work using the Performing Arts as an instrument to help inspire and empower young people to remember their rich Pacific cultures given the social pressures brought in by globalization, new technology and modernization in today’s Pacific. 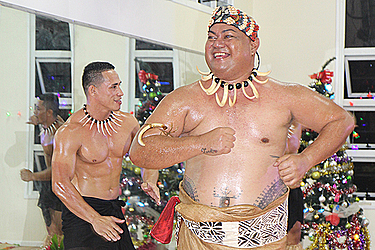 He was the Choreographer for the South Pacific Games in 2007 and the Samoa Youth Commonwealth Games this year. 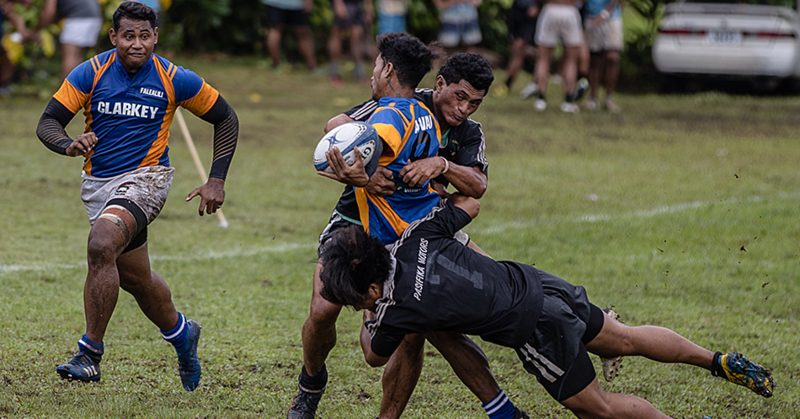 Later on the news of his cancer condition shocked the whole of Samoa and the Pacific however it did not stop him from doing what he loves best. Speaking to the Samoa Observer Seiuli said his passion about art started at a very young age. For Seiuli, it was about living his passion. “I got a scholarship to Fiji to do expressive art and that was approved by Fiame Naomi Mata’afa during her time as Minister of Education,” he said. Seiuli said there is a lot of work to be done. “[And] that they can excel in this field of the arts which ever whether its storytelling, acting like the Moana movie and also now with graphic designing. With his battle with cancer, Seiuli said its his passion that is driving him despite the struggles. Seiuli hails from the villages of Falealupo, Vaisala, Asau, Safotu, Fogapoa, Fatausi and Samatau. He is the youngest of seven children of Alapati Alo Va’ai and Sofaea Tanielu Alo Va’ai.